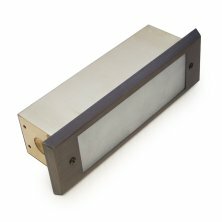 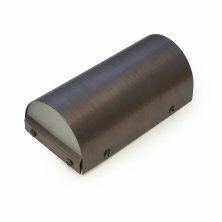 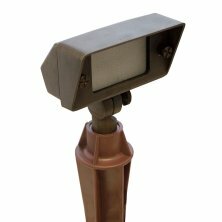 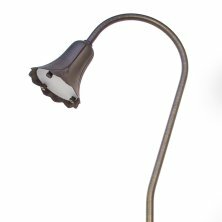 LTF now offers a variety of stylish, architectural grade OEM LED landscape lighting fixtures ready for private label sale. 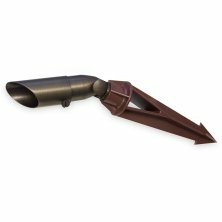 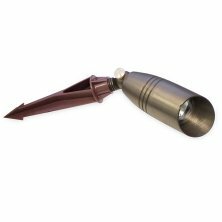 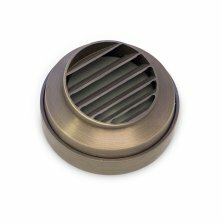 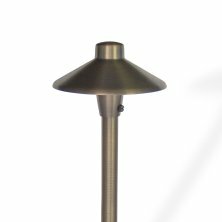 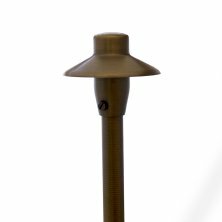 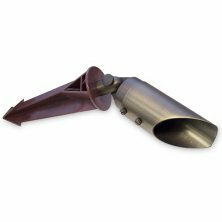 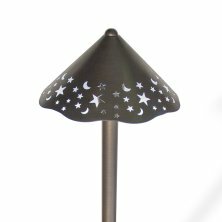 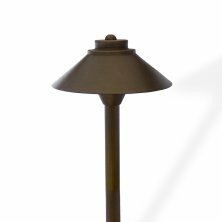 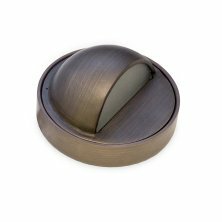 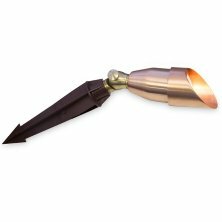 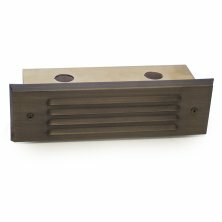 Constructed using heavy duty brass or copper, these fixtures will stand up to the elements all year round. 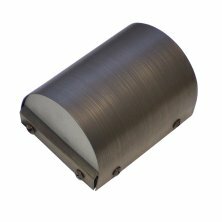 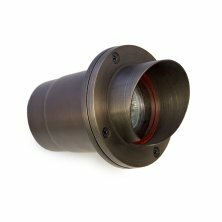 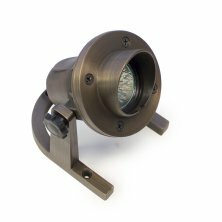 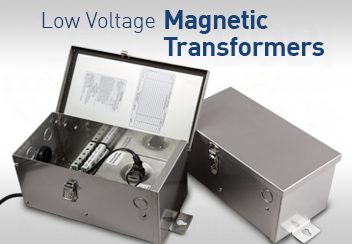 LTF’s Magnetic Transformers are ideal for use with our OEM LED Landscape Lighting systems!